Today we’re looking into berry extracts in skin care and what makes these ingredients so great. 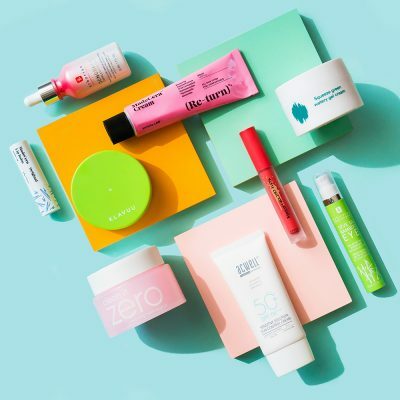 Since it’s really easy to become overwhelmed when searching for a new product, Ingredient Spotlight is here to break down the basics. Here we’ll teach you how an ingredient works and leave you with product recommendations to help you with your search. It’s no secret that berries are super foods that are able to do wonders for your immune system and general health, so drink up those smoothies like it’s your part time job. 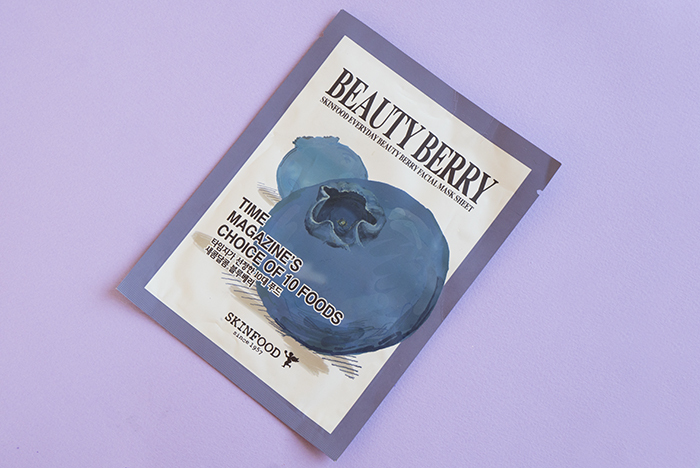 What you may not know, though, is that berries can also do wonders for your skin, as well. 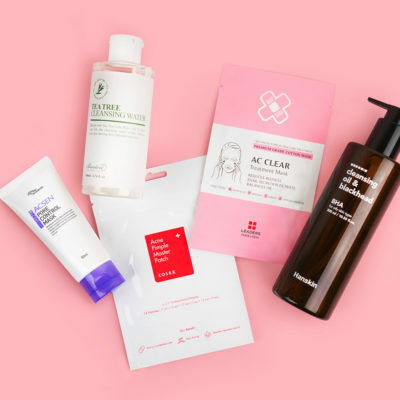 Today we’re highlighting different types of berry extracts found in Korean beauty products, and explaining what these ingredients can do for your skin. We’re also showcasing some products that utilize these different extracts so you can work them into your current rotation. Strawberry is perhaps most known for its ability to brighten your complexion and even out skin tone. It may surprise you to hear that they contain a higher percentage of vitamin C than oranges, and that they’re chock-full of antioxidants to protect your skin from free radicals. In addition, strawberry extract can help nix excess oil while reducing inflammation for a healthier, more even complexion. 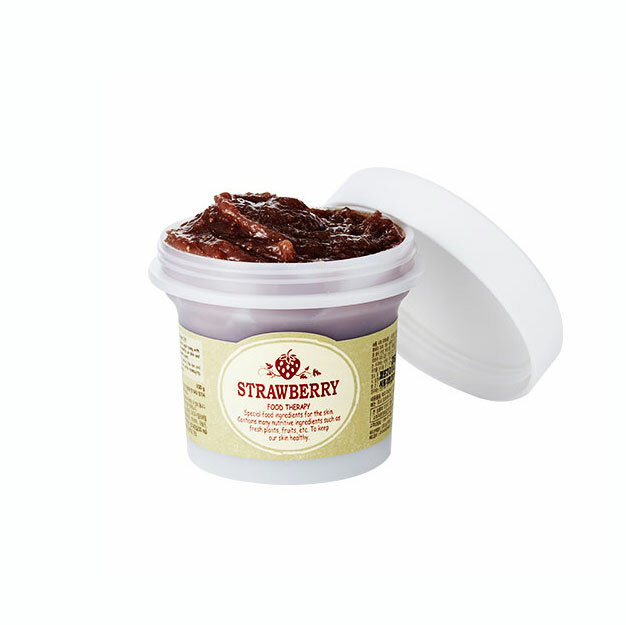 We recommend trying the Goodal Strawberry Honey Pack, which puts strawberry extract front and center. 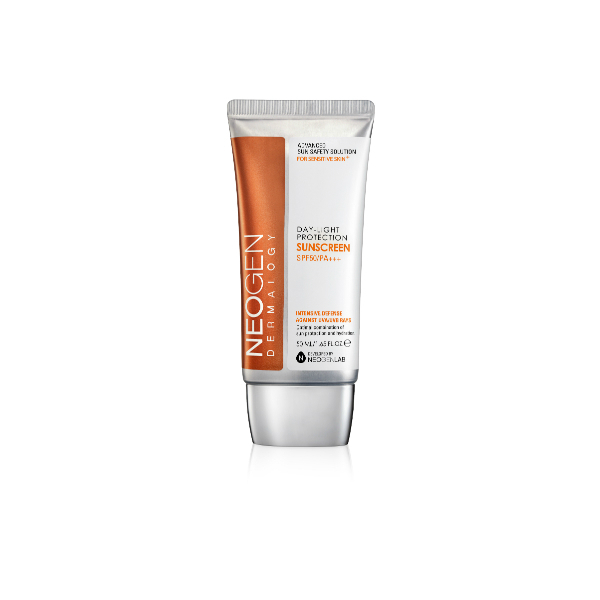 It’s a wash-off mask that helps soothe your skin while exfoliating away dead cells, leaving skin soft and clear. 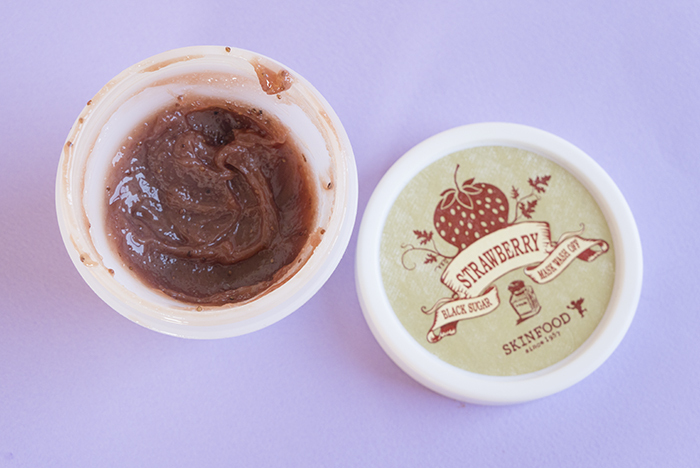 The Skinfood Strawberry Wash Off Mask is similar, only instead of extract it uses fresh strawberries and is a bit more aggressive in terms of exfoliation. Another strawberry favorite is Goodal Keratina Anti-Aging Double Cream, where strawberry fruit extract joins hands with papaya fruit extract to double down on skin shedding. It also deeply moisturizes for a radiant and nourished complexion. Blueberry is one of the most potent superfruits in the world. 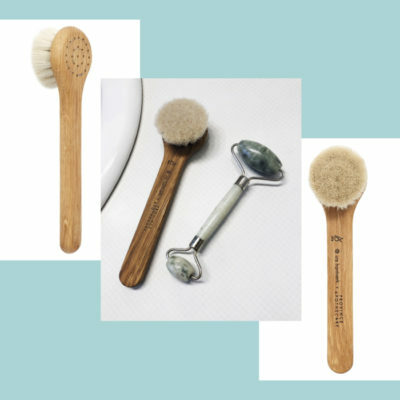 It’s loaded with vitamin A, C and E, which all work to promote cell turnover, firm and tighten, and soothe the skin. 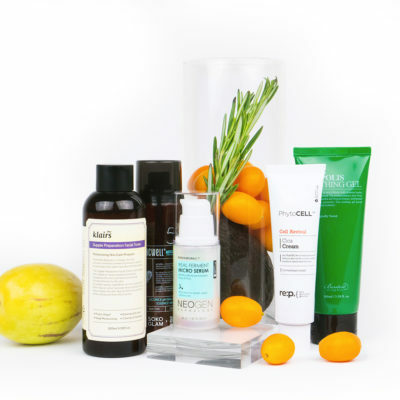 It also contains resveratrol, which can help keep acne at bay while preventing sun damage and subsequent premature aging. Blueberries are also rich in something called anthocyanin, an antioxidant-like substance that repairs damaged skin and promotes positive growth, and Gallic acid, which can help reduce existing sun damage, including dryness and wrinkles. 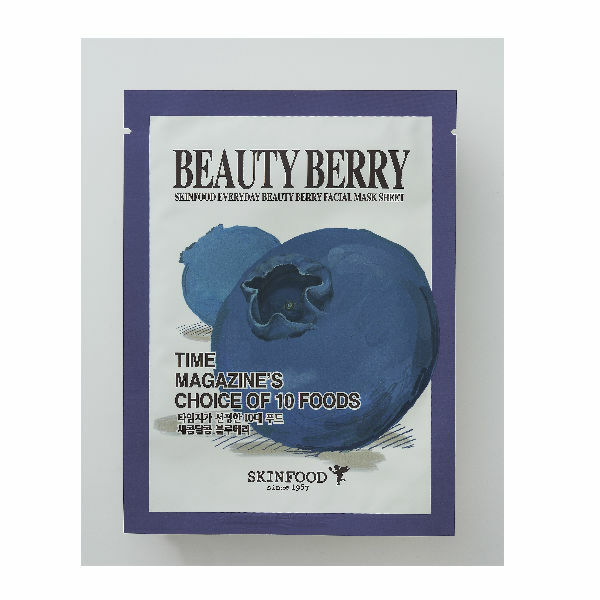 For a quick boost of blueberry extract, throw on the Skinfood Everyday Blueberry Facial Sheet Mask, a 100% pure cotton sheet mask that’s infused with the cute blue fruit. It also contains aloe leaf juice powder to soothe, and hyaluronic acid to plump up skin. Also try the Innisfree Blueberry Rebalancing 5.5 Cleanser, an antioxidant-rich foaming cleanser that helps repair dry, flaky, and uneven skin. 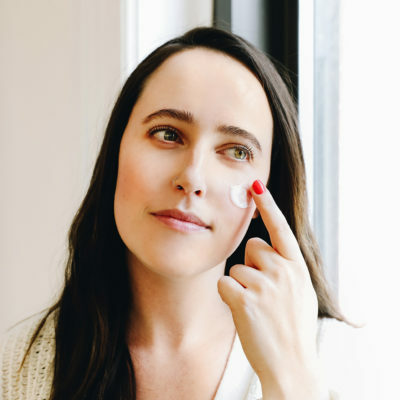 As the name indicates, it also helps rebalance skin to an appropriate pH level of 5.5, resulting in a bright, hydrated, and non-oily complexion. Finally, let’s dish a bit on raspberry. Though it does come in extract form, you’ll often see raspberry oil listed in ingredients, as well. This sweet berry is ideal for sensitive skin types and, like strawberry and blueberry, is also a very potent antioxidant. Additionally, it’s rich in a compound called tiliroside, which reduces melanin production and can help brighten and even your complexion. Because of this ingredient, it’s common to find raspberry in sunscreens because of its ability to protect against UV rays. 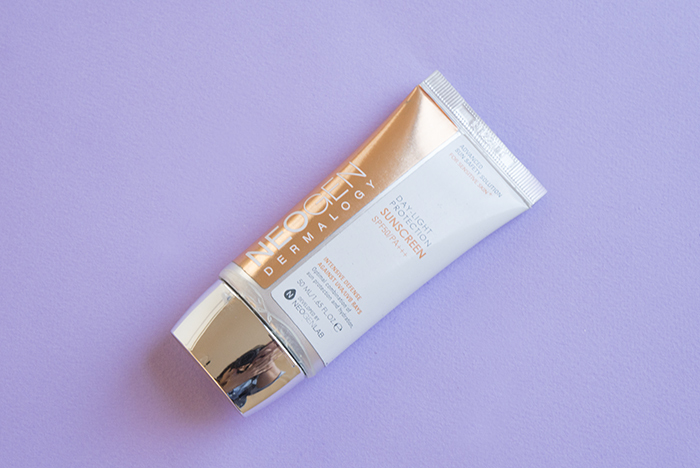 For example, the Neogen Day-Light Protection Sun Screen SPF 50/PA+++, contains raspberry extract, as well as honey and rose, making it a wonderful option for sensitive and dry skin. For a great boost of moisture for your pout, try Laneige’s Lip Sleeping Mask, a leave-on treatment that reduces fine lines on and around the lips, and helps to plump, hydrate, and soften. + What do you think are the benefits of berry extracts in skin care? Share your thoughts in the comments below!